Rich, robust, fruity with chewy tannins and a delicate structure (100% Pinot Noir). Aromas of blackberry, blueberry, or gooseberry and ripe plum. Often, wild and feline notes develop with age. At full maturity, it tends towards leather, chocolate and pepper. 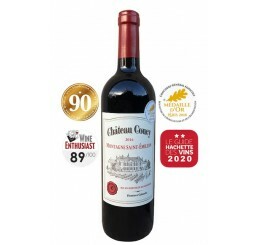 It needs to be given time to open up to its fullest extent and to display its mouth-filling texture, its firm but delicate structure and its fruit-filled mouth. 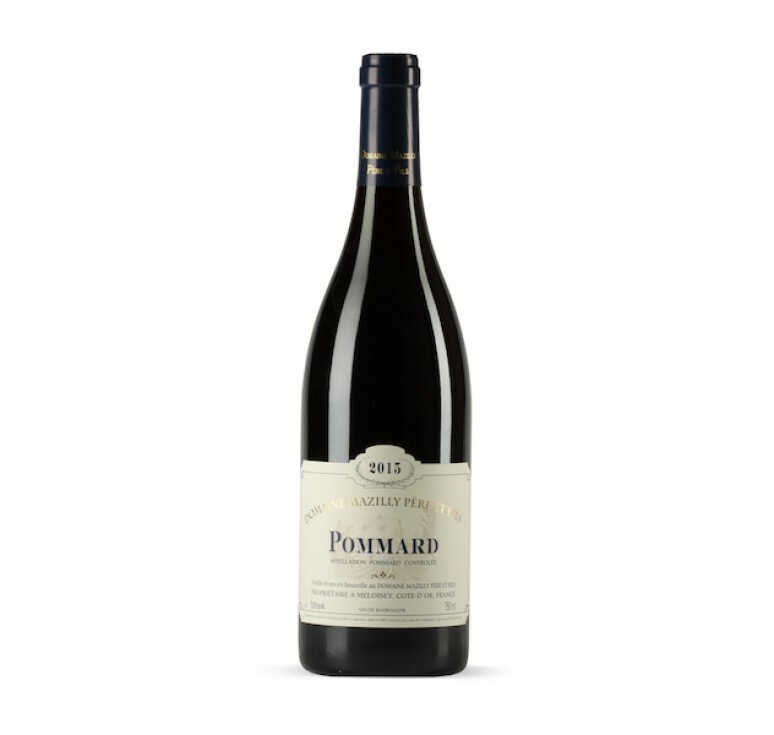 Domain Machard de Gramont is a 200 year old Domaine located just south of the town of Nuits-St-Georges in the small village of Premeaux- Prissey. This very large Domaine (45 acres) produces wines from Nuits- St-Georges, Nuits-St-Georges Premier Cru, Puligny-Montrachet, Pommard Premier Cru, and Chorey-Les-Beaune, as well as excellent Bourgogne Pinot Noir and Bourgogne Chardonnay. The modern, well-equipped cellars are very impressive with a very large arched cellar capable of housing many oak barrels. 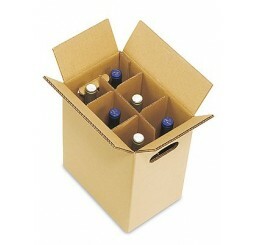 The grapes are put in small cases and transferred rapidly to the winery. Destemming depends on the quality of the grapes. Vinification in open wooden tanks; 3-days cold pre-fermentation; 21-days vinification with pumping over and punching of the cap twice a day. Ageing in oak barrels lasts 18 months (50% new barrels). Rich, robust, fruity with chewy tannins and a delicate structure (100% Pinot Noir). Food pairing: All game, braised beef, lamb, stewed poultry, veal, rabbit, cheese... Serving tempera..